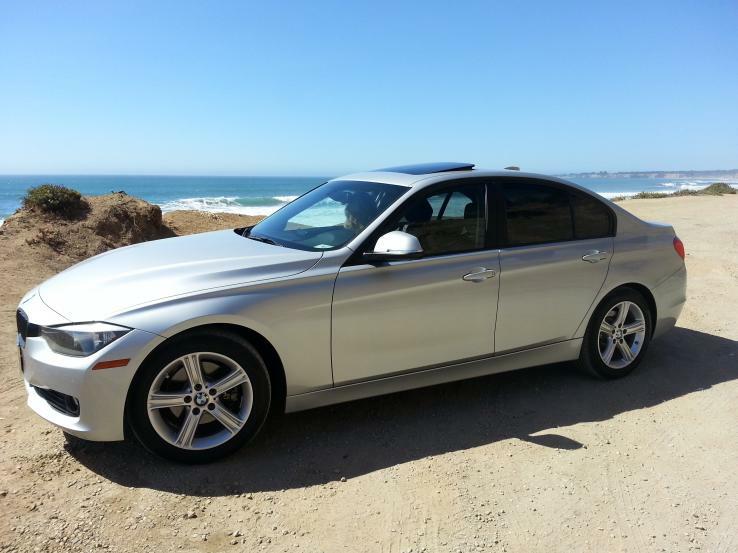 RVEEDUB	 California: 51,000 miles and no problems at all. 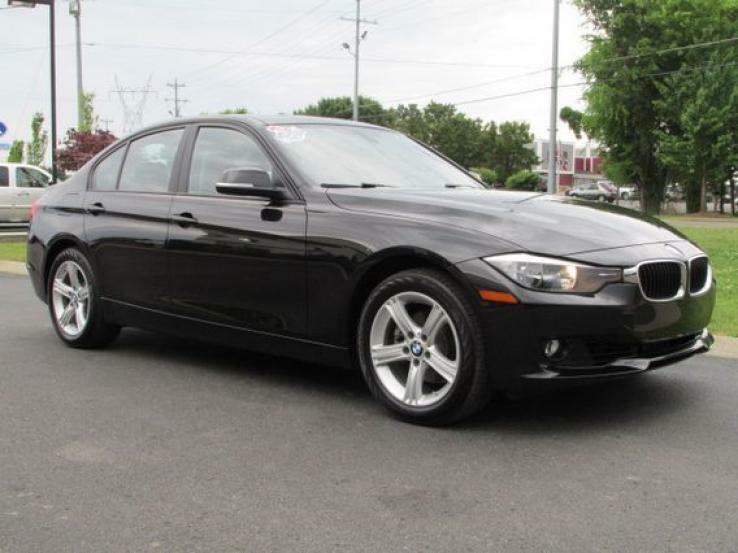 Vehicle is BMW factory certified and all maintenance is done by the dealer ship.I do change my oil every 3,000. Miles. This car is a joy to drive. 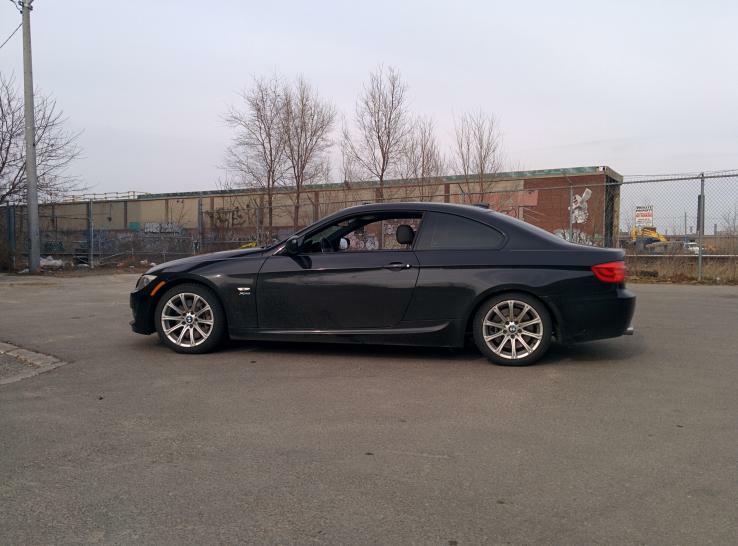 A member in Northwest Territory, Canada	 Toronto: Clear Day in February, Went for a drive with the windows down. Ten-Year Veteran	 Deeper in both directions than it appears in this photo, and largest in the segment. Ten-Year Veteran	 With space for two more cylinders, the four doesn't come close to filling the engine bay. Ten-Year Veteran	 So roomy and comfortable, why pay much more for the 5? 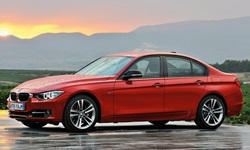 Ten-Year Veteran	 The new 3-Series looks even more like a slightly smaller 5 from this angle. Ten-Year Veteran	 Driver-oriented interior. Infotainment display looks like it retracts, but it doesn't. Ten-Year Veteran	 To tell the new 3 apart from the 5, look at the area where the headlights meet the grille. 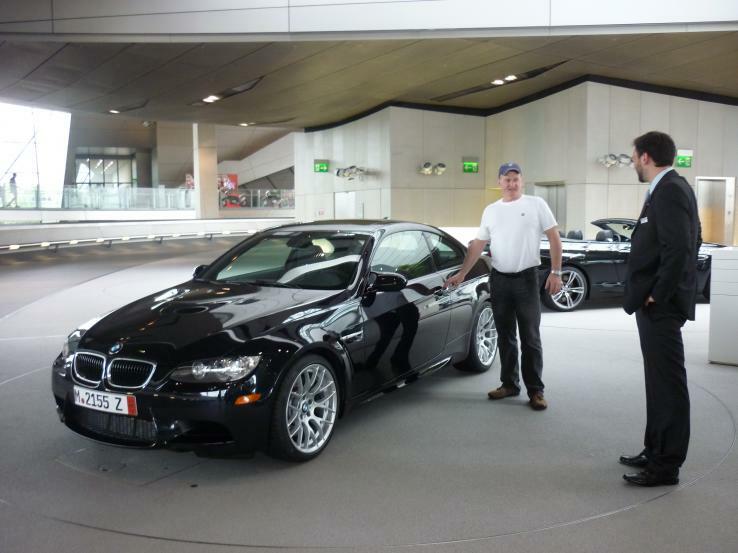 A member in Washington, United States	 Munich, Germany: Taking delivery of my new M3 at the BMW Welt in Munich.